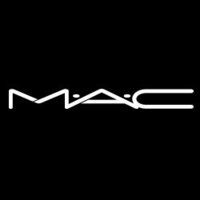 Makeup & Hair | About Us | LunaBella Inc.
LunaBella Makeup & Hair established in 2009, created by Ashley Kelly and Christin Brown. LunaBella was inspired by their love of creating art on their canvases (clients), at the same time. 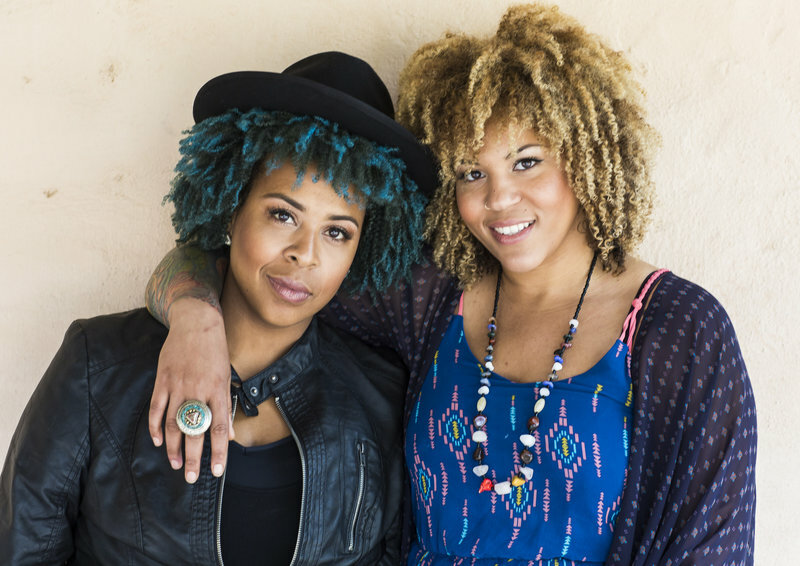 After 14 years of being together, the wife duo is best known for specializing in on-location special event beauty and curly hair. 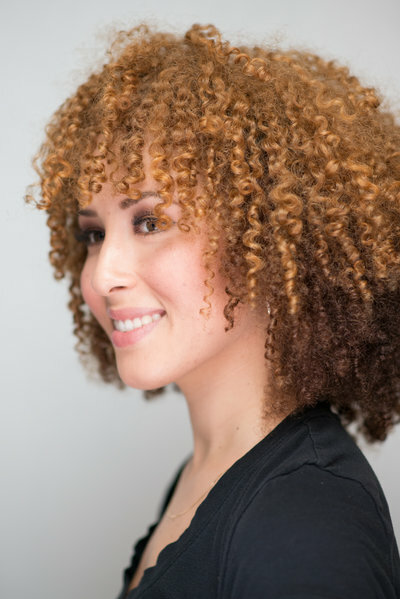 LunaBella Salon is the only curly hair specialized salon in Santa Barbara County. 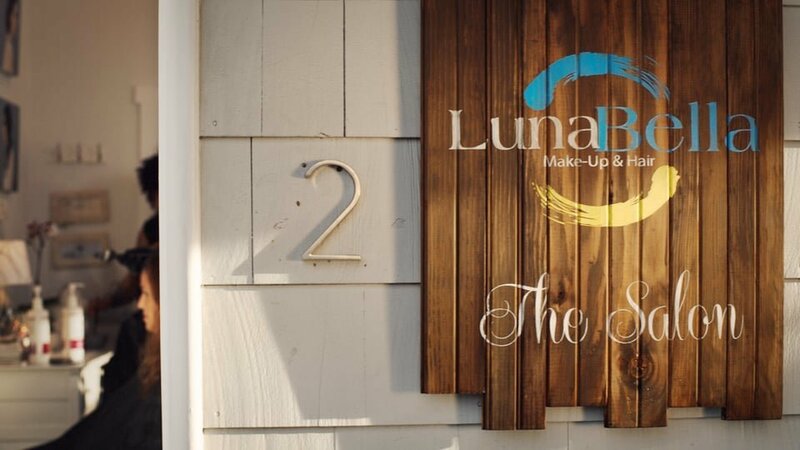 LunaBella's work has been in Vogue, Flutter Magazine, and Style Me Pretty to name a few. 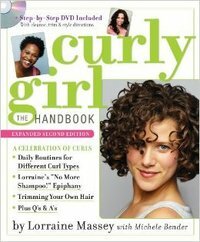 Our curly work is on naturallycurly.com, DevaCurl, and several curly celebrities. We have many features on top blogs and have upheld a 5-star rating on all review sites. We travel the world doing what we love and are happy travel to any destination worldwide. We are a small, boutique company that takes pride in our craft. We understand our position as artists. Our mission is to bring out the best in our clients. 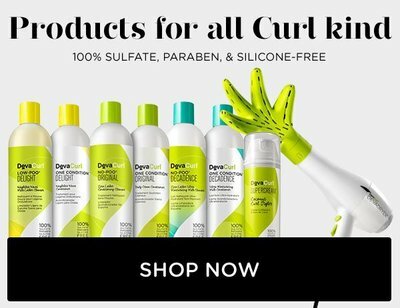 What can we say, we LOVE DevaCurl products and so do our clients. Why? Because it works. It's botanical. 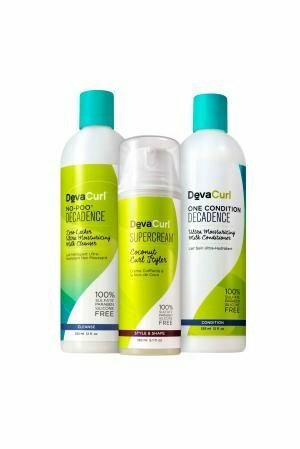 It's great for all curl types, from wavy to super curlies, say goodbye to lifeless frizzy curls. All Ages. all races. all sexes. "Love, love, LOVED the LunaBella girls!" 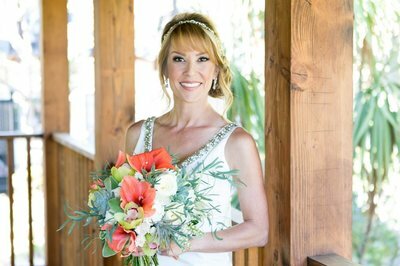 "I'm so grateful I've found LunaBella Salon"
The result was perfection. The hair style was a true work of art, the make up was enhanced and beautified, without overdoing it. On top of their true expertise in their craft, they were fun! 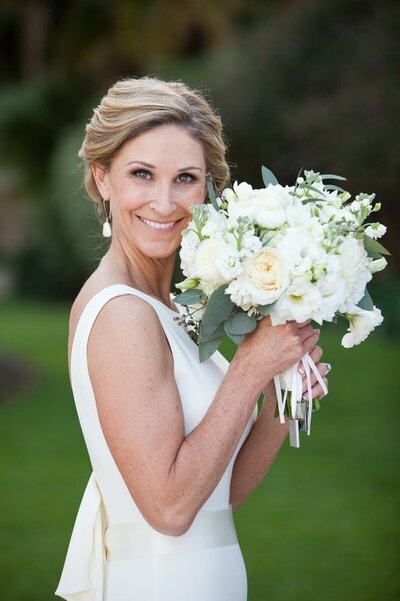 I felt completely confident in their ability to transform me into a beautiful bride. I just recently experienced my first Deva Cut at Luna Bella Salon and I am hooked! I had no idea my hair could be as curly as it is naturally with a bit of help from Deva Curl products. My family and friends really enjoyed their incredibly fun personalities and creativity:) I can not believe the number of compliments I got or how good it looked in the photos. I wish I could look like that everyday!